This Festive Week Shows No Signs of Letting Up! It has already been a busy week! 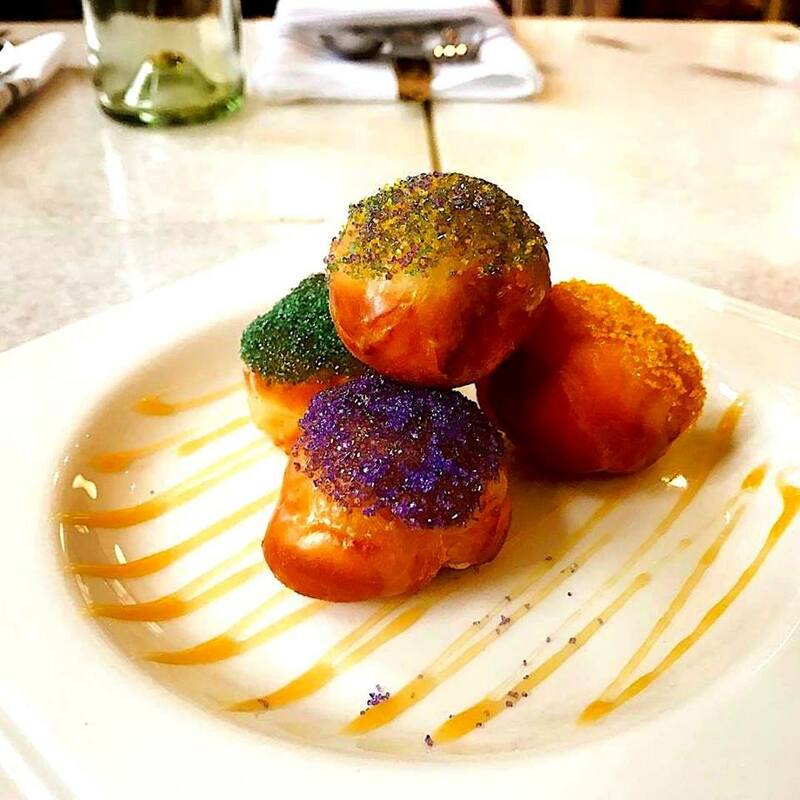 We’ve celebrated Mardi Gras AND Valentine’s Day and the week isn’t over yet! This week isn’t letting up! Instead, it will be capped off with a ton of unique events for you to enjoy! Check it out below! 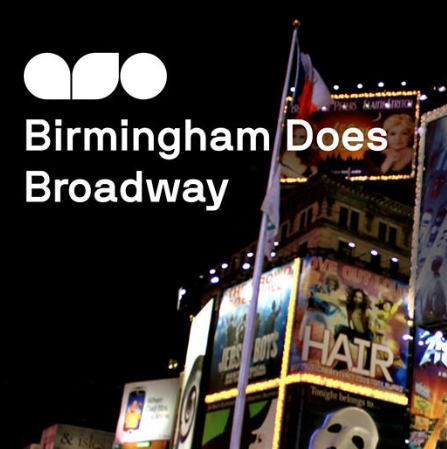 Ok, this is a tease, BUT if you become an Alys Stephens Supporting Member you get to do cool stuff like this! EVER WONDER what goes on beyond the stage at the Center? Join in for exclusive backstage access and a behind the scenes look at DJ Kid Koala's Nufonia Must Fall. Become an ASC insider and dig deeper into some of the education and outreach programs like ArtPlay and Arts in Medicine, as well as enjoy themed activities and pop-up performances along with curated drinks and hors d'oeuvres! 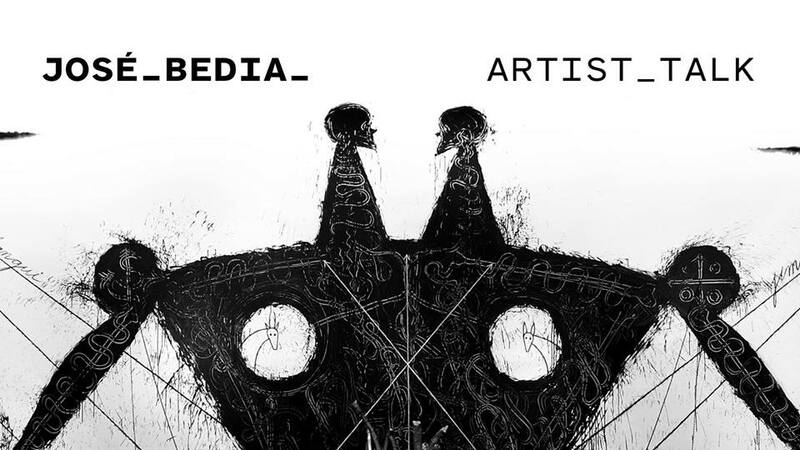 Cuban artist José Bedia’s large scale works of art are inspired by the artist’s fascination with indigenous spirituality and cultures from Africa to the Americas. Join BMA for a conversation with José Bedia as he discusses his work, including the popular installation Mpangui jimagua (Twin Brothers), which serves as the centerpiece of the BMA’s Third Space exhibition. The Preservery’s grand opening is a significant milestone for Chef Dre, a Birmingham entrepreneur who will run her elevated soul food restaurant in REVeal Kitchen as she works to ready her business for the next level. Foster is the third chef in REV Birmingham’s REVeal Kitchen, a rotating business accelerator for culinary graduates of REV’s BIZ 1.0 and Create Birmingham’s CO.STARTERS programs. Chef Dre will be available for photos and videos at the grand opening – and The Preservery will be open for lunch at 11! Donut forget to stop by the TJ Tower lobby for some delicious donuts & tasty hot chocolate provided by the fabulous second-floor restaurant, Roots & Revelry! If you're looking for the perfect midday pick-me-up, this is it! Believe it or not, it’s already the 3rd Friday in February! 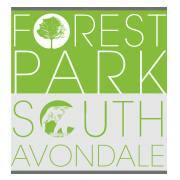 Head on over to Forest Park and check out the cool shops, dine on a delicious meal, and take a look at the coolest bathrooms in town! That’s right, the bathrooms will be converted into art installations! This is always a great way to wind down from a crazy week. Take the leap on the 1,000 foot Mega Zip from the top of the Kaul Adventure Tower... at NIGHT! 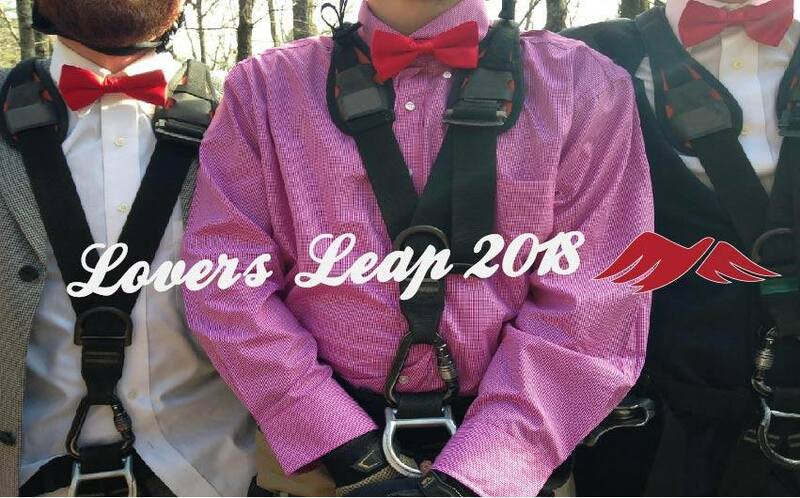 Make this Valentine's Day unforgettable on this one-of-a-kind adventure. You will be greeted by Red Mountain Park staff upon arrival at the Trailhead. 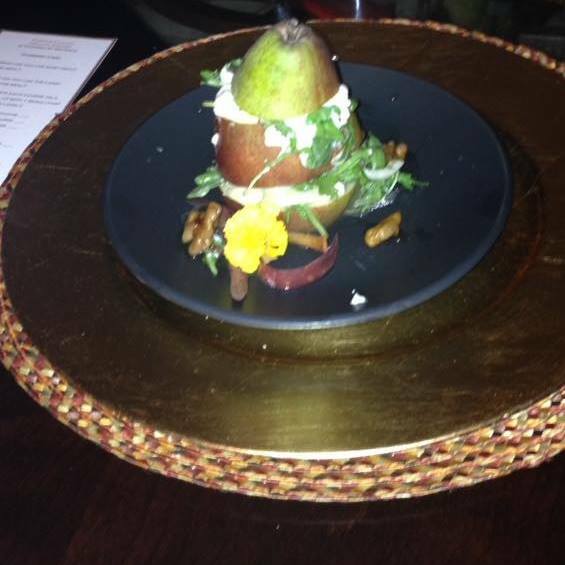 Make your reservations in the link below or call 205.913.7899 ! 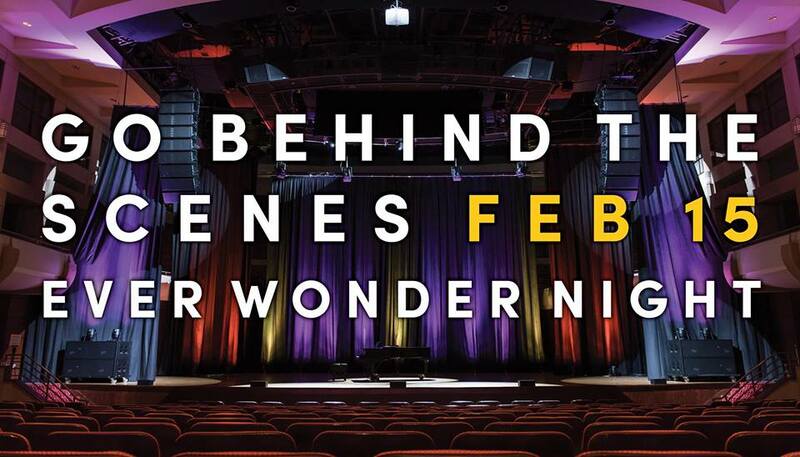 Geek out at the museum, and join McWane After Dark for its second season! Adults 21+ will have the chance to grab a drink, explore the museum, hear live music, and enjoy special programming, all while absorbing awesome science. 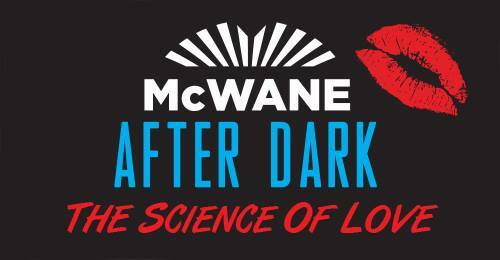 Combining offbeat themes, music, and unexpected extravaganzas, McWane After Dark is the 3-part, after hours event series of the year. Click the link for a list of all the fun activities! 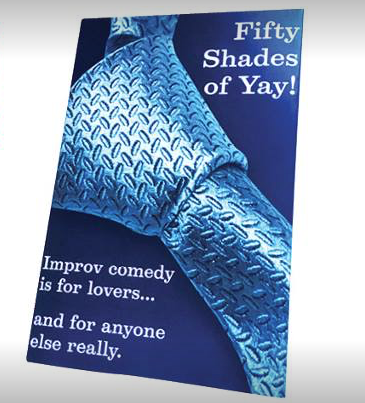 Vulcan’s Underpants: 50 Shades of Yay! 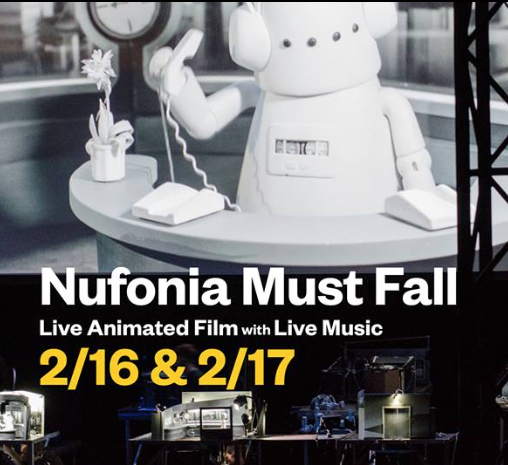 Nufonia Must Fall is a live, multi-disciplinary adaptation of Kid Koala’s graphic novel of the same name. Fifteen people make up the live production, involving an amazing team of puppeteers, technicians and musicians. Under the direction of Oscar-nominated production designer KK Barrett (Her, Where the Wild Things Are, Adaptation, Being John Malkovich), the performance is cinematically lit, filmed, and projected on a large screen. Kid Koala, accompanied by the Afiara String Quartet, performs his original score on piano and turntable. All of the elements come together in real time. Equal parts cinema, theatre, musical concert – Audiences watch as an amazing team of puppeteers bring the characters to life in miniature sets built to recreate each scene from the book. 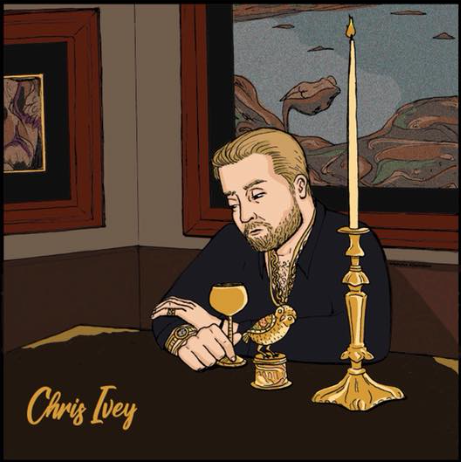 Local comedy legend Chris Ivey records his first comedy album at The Syndicate Lounge. Chris is the creator of Goulash and The Birmingham Comedy Festival, Alabma's first and only comedy festival. In addition he has been featured in AL.com, Iron City Ink, local television outlets and The Birmingham News. He has opened for countless national headliners and appeared on The Book of Ye podcast. There are two show times with limited tickets for each. Head over to Boutwell and celebrate Chinese New Year! This will be a great way to sample some of the culture, traditions, and food! 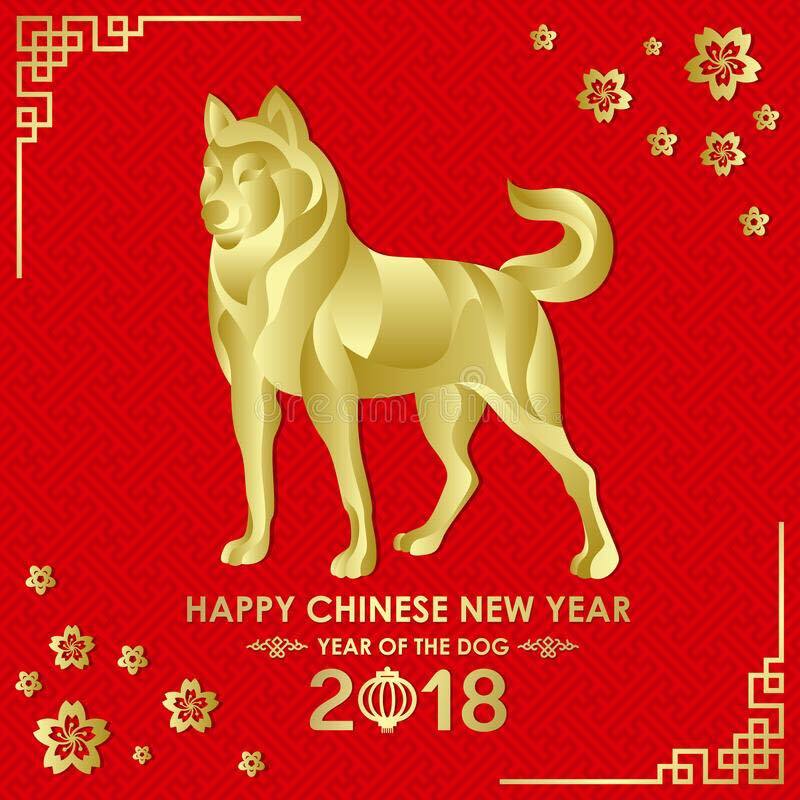 Kick off the year of the dog with a bang! There are a lot of issues that need to be dealt with locally that are affected by both county and state politics. More heads are better than fewer! Starting from a base-point of assuming that getting more people involved in the political process is a good thing, and exploring avenues to that inclusion. We are starting from a base-point that formerly-incarcerated people are excluded unfairly and the need to rectify that as best we can. These points in particular aren't up for debate. The question is, how? 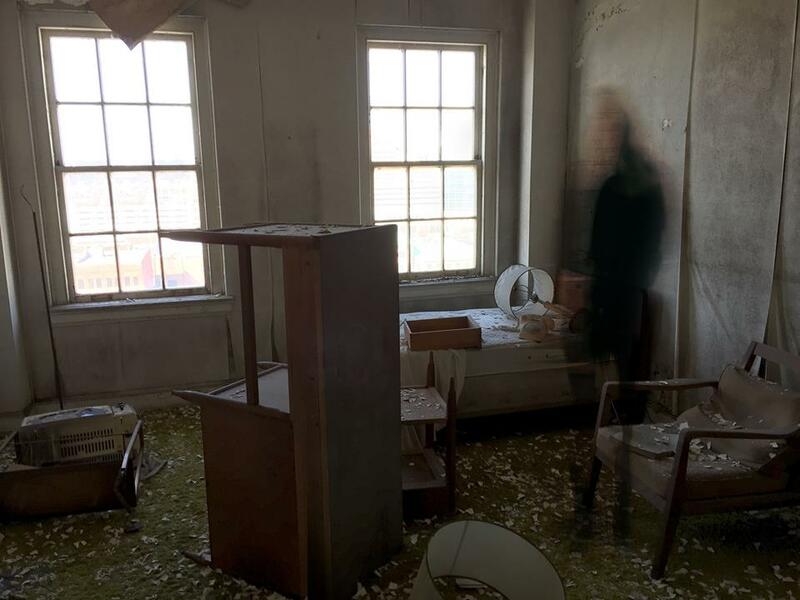 Did you know Thomas Jefferson Tower is supposedly haunted? Rumor has it several ghosts make their homes inside our walls. Join Haunted Birmingham Tours on February 17th to learn more about The Magic City's haunted past and our spooky history. Tickets are available for 6 & 8:30. ASO Chorus, under the direction of Dr. Philip Copeland! Our friends at Park & Crest are officially ending Winter with thier Spring Preview Market! 25 Makers and Artists + I ? ?Bacon Food Truck. Looks like it will be 66 degrees and Sunny! 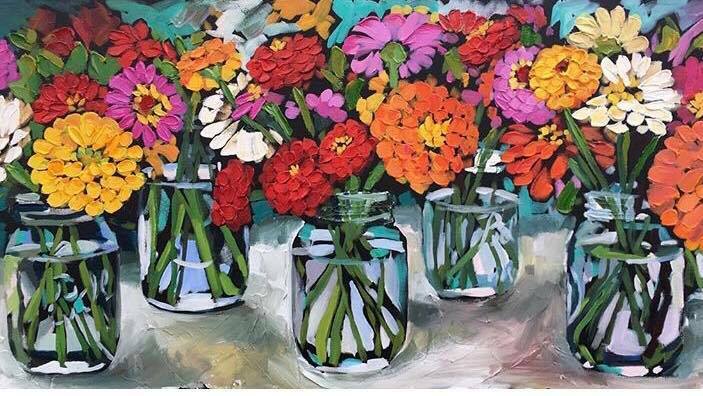 Pictured artwork by Jayne Morgan. Come and enjoy this warm sunny day in Bluff Park! SUNDAY JAZZ IS BACK!!! 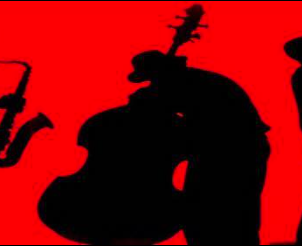 Come see many jazz musicians play Avi Friedlander (Cello), Carlos Pino(Gt), Choko Kimura Aiken(Keys), Todd Brasher(Bass), Michael Glaser(Dr) at the now famously infamous 3rd Sunday Jazz Session at Brennan's Irish Pub. It is a free family friendly event. 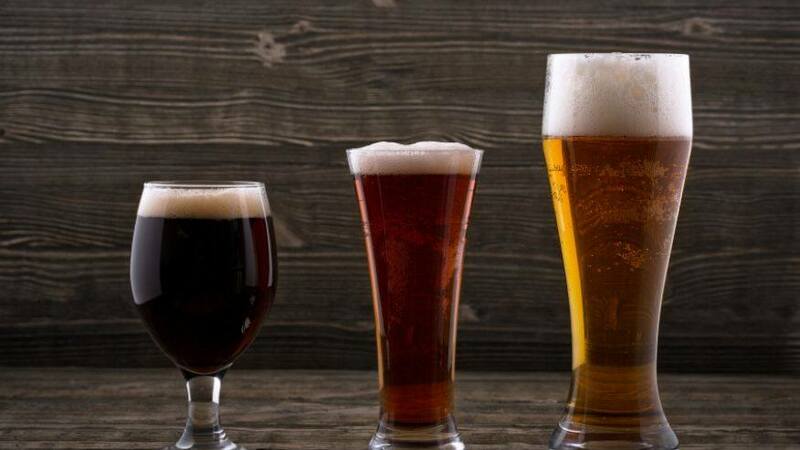 This is a great chance to check out Birmingham’ newest Irish Pub down in 5pts South! Join in Sunday, February 18th at Rojo for "Theme Show", a stand-up comedy theme show. Each month, comics will be challenged to incorporate a particular theme into their routines. This show is, as always, free and a great opportunity to enjoy Rojo's delectable collection of edible and drinkable goodies. The first 15 guests in attendance will receive a special secret surprise gift from Theme Show, a tradition they started last January. Did you like it? Some are trying to collect them all! 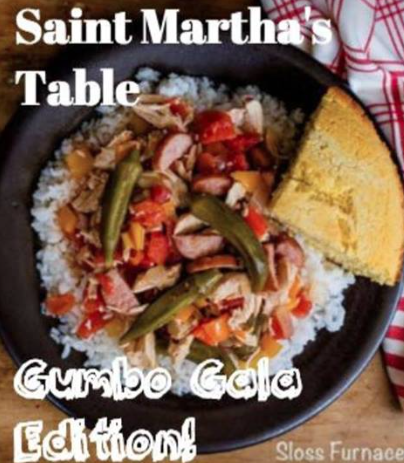 St. Martha's Table is teaming up with Episcopal Place to preview the Gumbo Gala! On our menu will be at least three different kinds of gumbo - created by the Apostles on Fire (from Holy Apostles in Hoover), the Holy Cross Trussville team, and a vegetarian gumbo by The Abbey. St. Martha's Table is a celebration of our community's diversity, and the opportunity to host someone in need for a delicious Sunday brunch. The system is "pay as you can." We suggest a $5 donation for your own meal, and $10 to treat someone else. 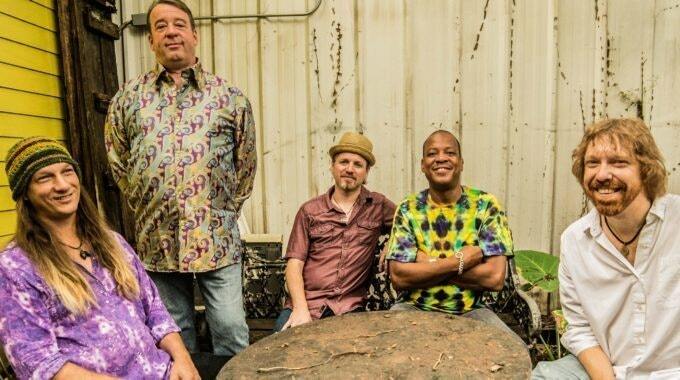 The actual Gumbo Gala will be at Sloss Furnace on Saturday, April 21st. It raises money for Episcopal Place, a residence for low income seniors. Purchase tickets to sample dozens of gumbos cooked by local teams! Grab the mic or sit back with a drink and enjoy the show! 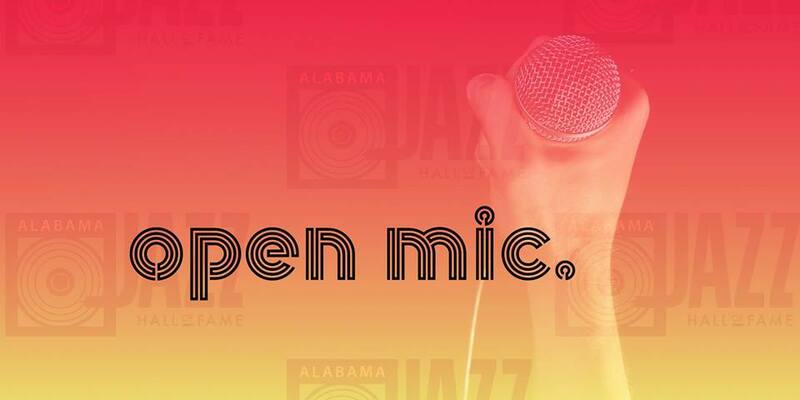 The longest-running, spoken word open mic night is on this Sunday at BOSS Ultra Lounge, 7 p.m.! You are sure to hear some amazing poets as your weekend comes to a close!